The Union Jack Range from Plantations is inspired by the British flag. 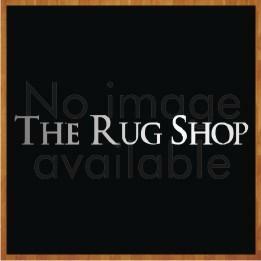 These area rugs are available in 3 different Colour options which are: Blue/Red, Grey/Black and Faded Blue and Red. The size options available are as follows: 120X170. These rugs are made from 100% polypropylene. With extravagant details and modern design, these rugs are a perfect addition for your living spaces.